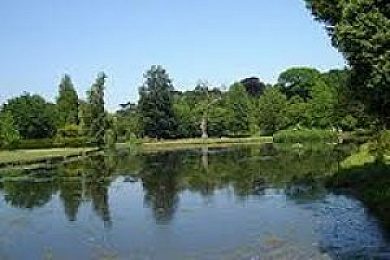 Gimingham Lakes are situated in Gimingham near Mundesley, North Norfolk. There are three man made lakes of about 7 acres in all. Depths vary from 3.5ft to 10ft. The lakes are stocked with Roach, Rudd, Tench, Perch and a good head of Common and Mirror Carp running to 28lb?, larger fish will be coming soon. Gimingham Lakes 1 out of 10 based on 1 ratings. 1 user reviews. I have recently returned to this venue to fish after a long absence but decided against it as it looked more like a rubbish tip than a fishery!. It was in a pretty dismal state with the main lake shut off nearly empty and unfishable. The other lakes were not much better one was covered in weed the other had hardly any swims available.The whole place was overgrown and goose poop everywhere! an utter disappointment. Also It was not fenced against otter predation. A sad day.